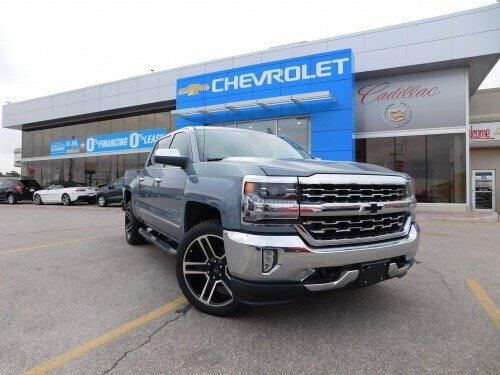 has arrived at Wallace Chevrolet and we thought we’d line one up beside a similar 2015 Silverado 1500 to show you exactly what’s new! WATCH APPLE CARPLAY IN ACTION RIGHT HERE! Plus, a new eight-speed automatic transmission on LTZ and High-Country models! Wouldn’t it be better to simply SEE the changes? Have a look at our 2016 Chevrolet Silverado- Walkaround video below to see what’s new. Interested in the 2016 Chevrolet Silverado? 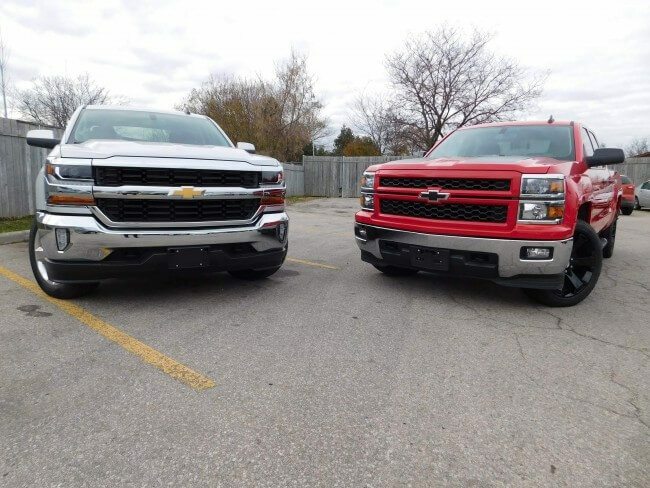 We have a great selection of new trucks at Wallace Chevrolet so give us a call at 1-888-878-2354 for more info. Looking for custom rims, side steps, lift kits, and more!? Give us a call, let us know what you’re looking and let us do the rest!